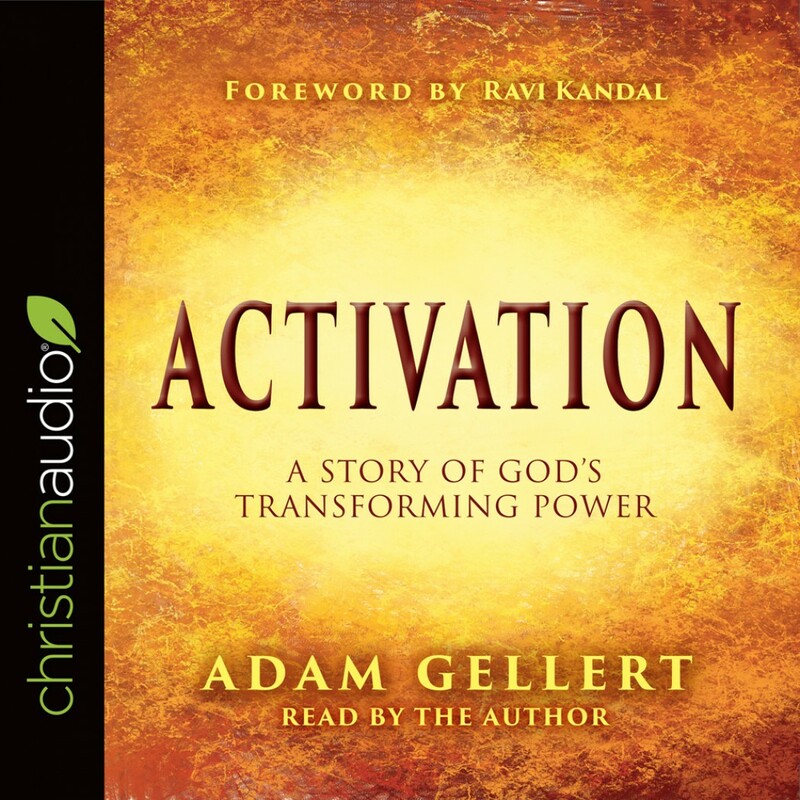 Activation By Adam Gellert Audiobook Download - Christian audiobooks. Try us free. Imagine what your life would be like if you could hear from God daily! When God decides to activate and transform your life, amazing adventures await. Join Adam Gellert and his family on a journey of incredible revelations and discoveries, and see how God desires to reveal His true nature to all of us, His children.